Full of flavour and so easy to make – you’ll think you’re in a real Italian trattoria when you eat this. 1 Heat the olive oil in a small frypan over a medium-low heat. Sauté the garlic and onion until translucent, about 3–4 minutes, and then remove from the heat. 2 Place the garlic and onion in a large bowl, then add the ricotta, spinach, pine nuts, parmesan, salt and pepper and mix well. 3 Lay a long sheet of pasta on the bench and place tablespoons of the mixture at even intervals along the strip. Using a pastry brush, brush a little water around each mound of filling. Lay a second sheet on top and press closely around the filling, making sure not to leave any air trapped inside. Use a 6 cm cookie cutter to cut around the filling. 4 Melt the butter in the frypan over a medium-high heat and add the sage leaves. Cook until the milk solids in the butter turn brown and the sage leaves start to crisp up. 5 Meanwhile, bring a large pot of salted water to a rapid boil. 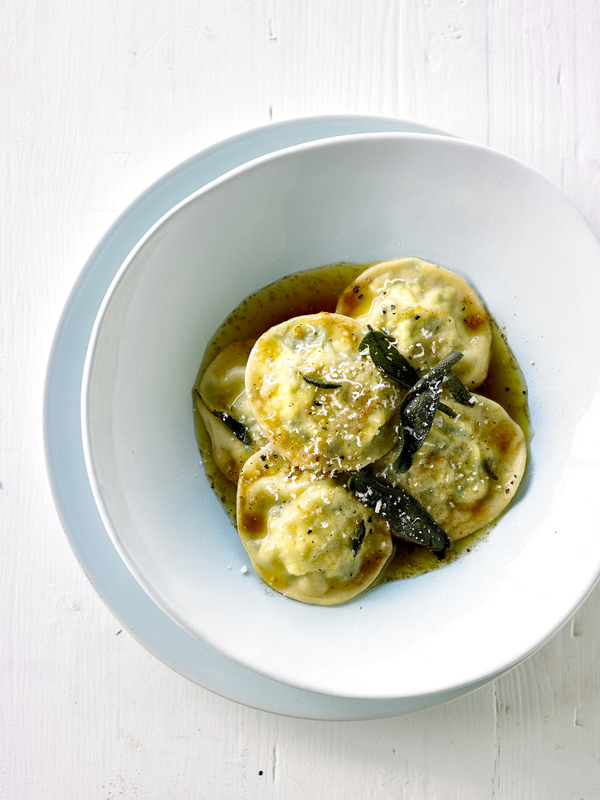 Cook the ravioli for around 2 minutes or until the pasta is cooked but still al dente. Using a slotted spoon, divide the ravioli among 4 bowls. 6 Add the lemon zest, juice and salt to the fried sage in the pan and stir, then spoon the burnt butter sauce over the ravioli and serve immediately. Put a block of parmesan and a fine grater on the table for everyone to help themselves. This quantity of pasta is for four people, but a good rule of thumb is to use 100 g of flour and 1 egg for each person to be served. 400 g 00 flour (strong flour). 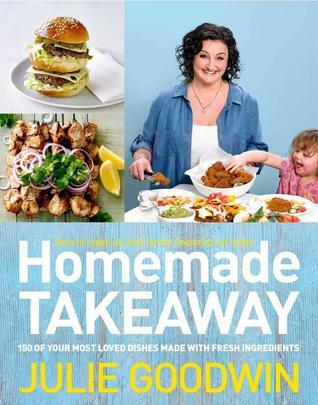 Plain flour can be used if strong flour is not available. 1 Place the flour into the bowl of an electric mixer fitted with a dough hook. Start the mixer on the lowest speed. In a bowl, briefly whisk the eggs with a fork and add to the mixer. Knead for about 5 minutes, until the dough is very firm. Wrap in plastic wrap and allow to rest for about 15 minutes. 2 Cut the dough into cricket ball–sized pieces and work with one piece at a time. Using a pasta machine, start at the thickest setting and put the pieces of dough through each setting twice until it is the desired thickness. Take the long strip of pasta and fold it in on itself until it is the right width to put back through the machine. Feed it through from the thickest setting again. Repeat this whole process one more time, so that you’ve run from the thickest setting to the desired thickness 3 times in total. Now you can cut the pasta into the desired shape and allow to air-dry, if you are not using it the same day. It can be frozen if you wish. A psychological crime novel from an author with 10 years’ experience as a probation officer in high security prisons. 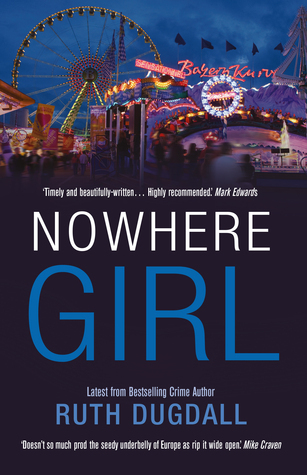 When Ellie goes missing on the first day of Schueberfouer, the police are dismissive, keen not to attract negative attention on one of Luxembourg’s most important events, its annual city fair. Probation officer Cate Austin has moved for a fresh start, along with her daughter Amelia, to live with her police detective boyfriend, Olivier Massard. But when she realizes just how casually he is taking the disappearance of Ellie, Cate decides to investigate matters for herself. She discovers Luxembourg has a dark heart. With its geographical position, could it be the center of a child trafficking ring? As Cate comes closer to discovering Ellie’s whereabouts she uncovers a hidden world, placing herself in danger, not just from traffickers, but from a source much closer to home. An intriguing novel that has a more reflective tone than past works I have read by this author. Ruth Dugdall continues with her Cate Austin’s series but in this episode Cate and her daughter have followed Cate’s new partner detective Oliver Massard to Luxembourg where he lives and works. As Dugdall’s characters embark on a journey of change – a new lifestyle and culture, the emphasis of Dugdall’s writing is likewise extended to include a more global outlook; the crimes of child trafficking and prostitution, the effect of extremist religious beliefs and the subsequent displacement of people trying to escape persecution, PTSD…global issues are juxtaposed against the domestic crime of a local kidnapping. Another layer is added to the narrative when more of Cate’s personal life is revealed as she battles with issues of the past – some things you cannot whitewash over…the past and the present are irrevocably connected and until acknowledged Cate seems “stuck” in an existence that is not true to herself. So many levels of tension in this narrative. 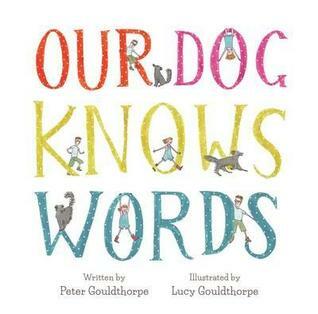 This narrative has a familiar introduction – as you read you experience that feeling of dread, you know something abhorrent is about to happen and so you keep reading; Ellie is kidnapped at the fair. The other main characters are added to the mix and I was intrigued by Amina and Jodie’s voices – again that feeling of dread, the anticipation of all that could go wrong…and it does! What choices do these poor girls have? Continue reading and the web of intrigue and Cate’s internal conflicts grow- and then the biggest most surprising reveal of all! I could not believe this! Totally unexpected and…sad. Ruth Dugdall can always be relied upon to give your social conscience a pinch! Wake up world – look around you. 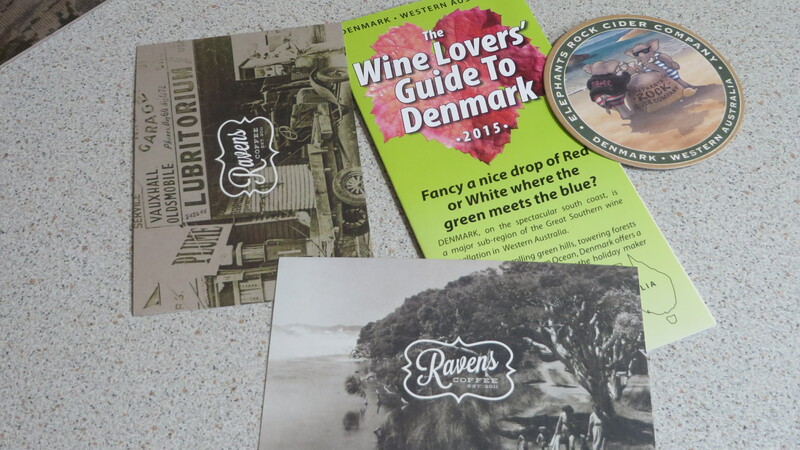 Think we have it all covered – a food lover’s delight – Denmark, Western Australia. 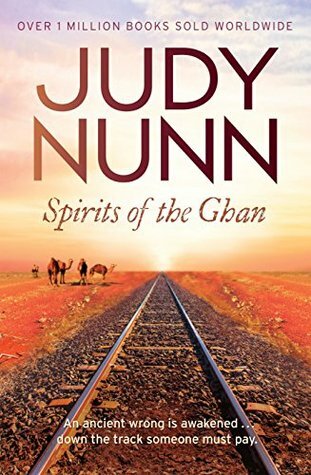 Read the extract below from Spirits of the Ghan and fill out the form for your chance to win. May was surprised to hear the girl speak her language. The girl was black, certainly, but you could tell at a glance she was a city girl – smartly dressed, slick: she wasn’t one of them. Jess had rehearsed in her mind the next line too and she had no idea why it had become momentarily stuck. Now words came out clearly and boldly, but in a something of a rush, as if they had been imprisoned too long and needed to escape. They stared at each other across the twenty metres or so of dusty yard that separated them. The scene remained frozen for what seemed to Jess an agonisingly long time as she waited for a reaction, but nothing was said, no movement was made. Then finally May, eyes still trained upon this stranger who professed to be kin, placed the T-shirt and pegs into the laundry basket her granddaughter Millie held and slowly, as if mesmerised, crossed to where Jess stood. Follow the link to Judy Nunn’s web page for the entry form.